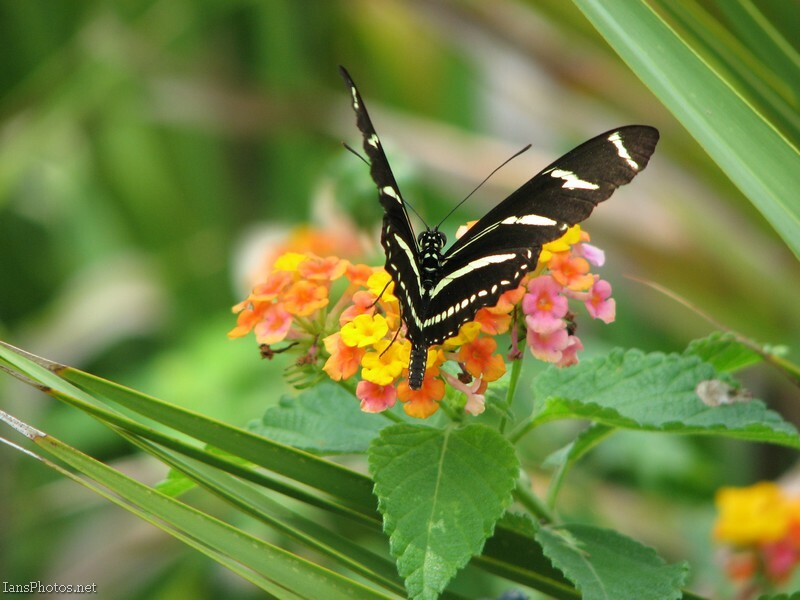 This zebra winged butterfly is on a lantana flower. A colorful flower that attracts butterflies easily. Th flower also makes a fine picture on it’s own but it’s even better when a butterfly joins the scene. Butterflies and other beauties of nature are all around us, all we have to do is take the time to look. Seek and you will find.